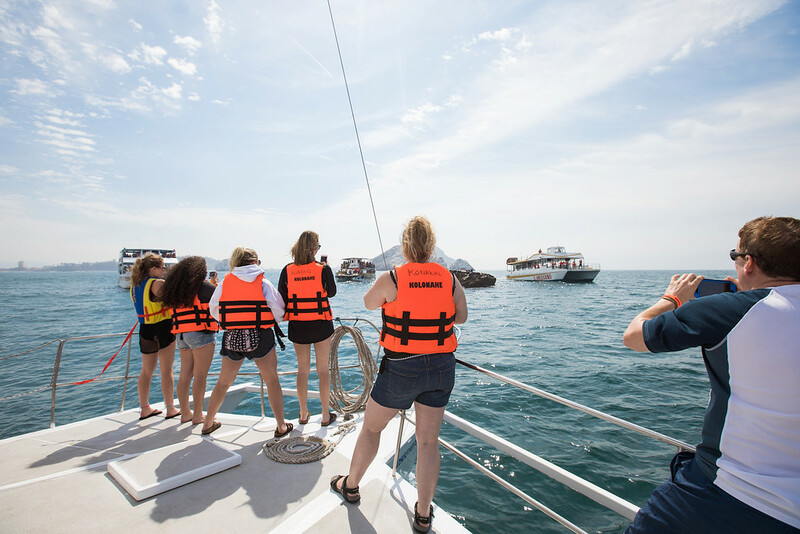 Board our trimaran, the Konakai, and be swept away to Stone Island while sailing past an authentic pirate cave and the world’s highest natural lighthouse along the way. 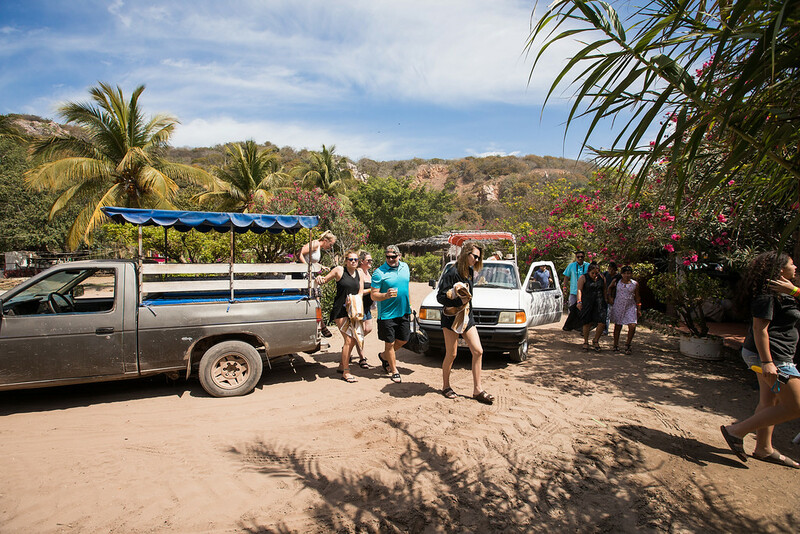 A secluded peninsula tucked away at the southern tip of Mazatlán, Isla de la Piedra (Stone Island) offers a wonderful getaway to the quieter side of México. 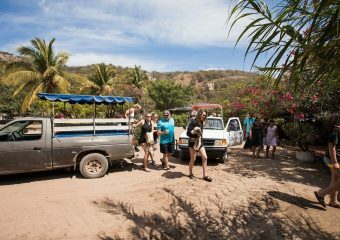 Guests are picked up from their hotel lobbies and driven to Marina El Cid Mazatlán. 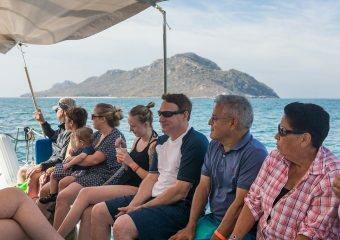 From here, our trimaran departs the docks for a 90-minute tour around Mazatlán Harbor. 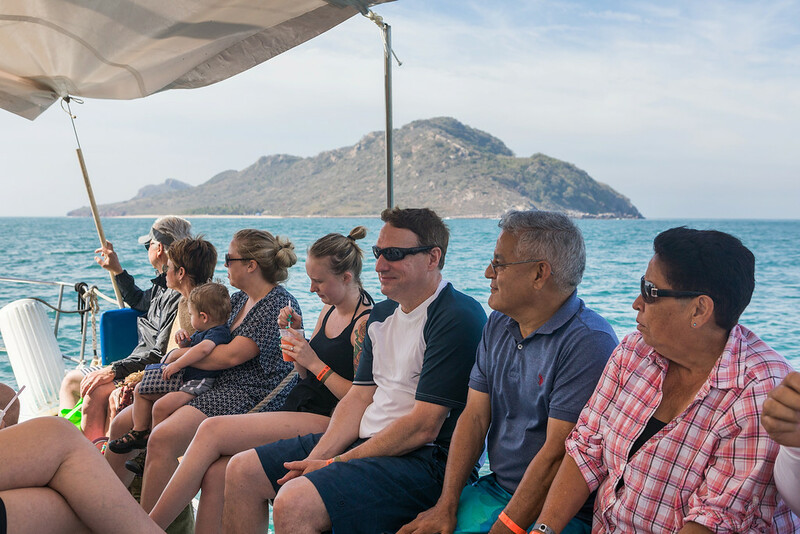 Key cruise sites include a pirate cave and sailing past the world’s highest natural lighthouse followed by a trip to a pristine beach for lunch with an open bar. 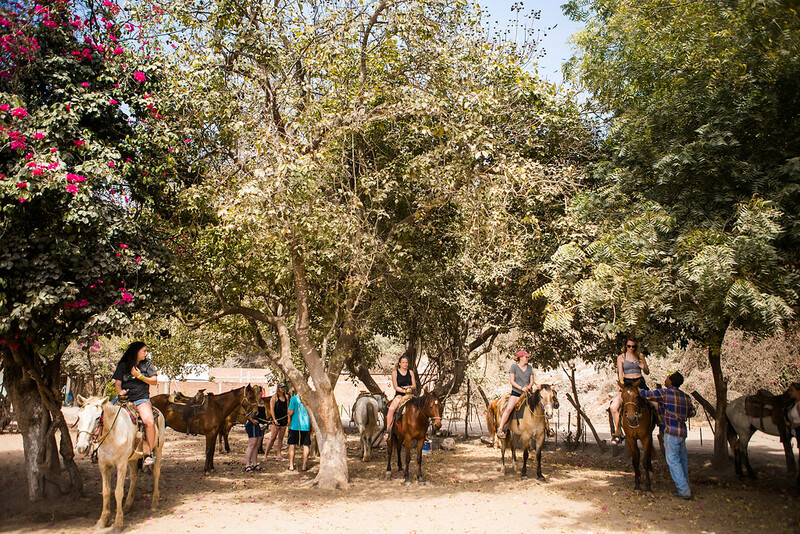 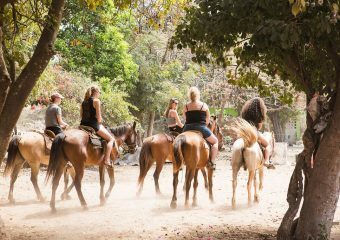 Afterwards, enjoy your choice of two activities from the following selections: horseback riding, banana boat rides, kayaking, snorkeling and volleyball. 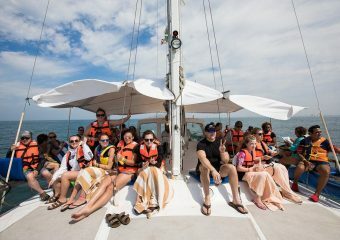 Interested in a catamaran cruise for the day? 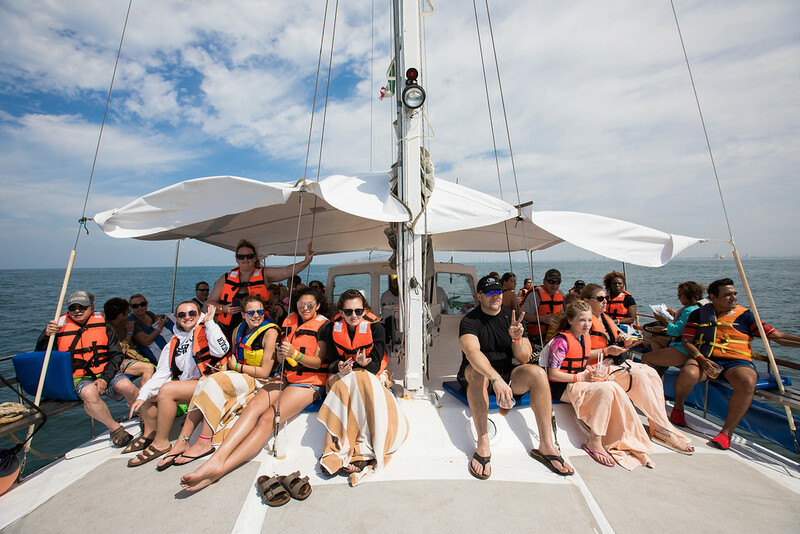 Charter our crewed catamaran for private events of up to 55 people. 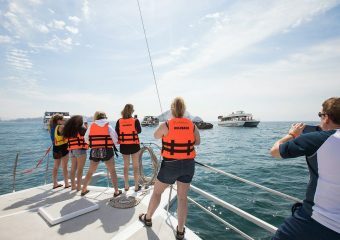 Ideal for corporate events, wedding ceremonies at sea or a party with friends. 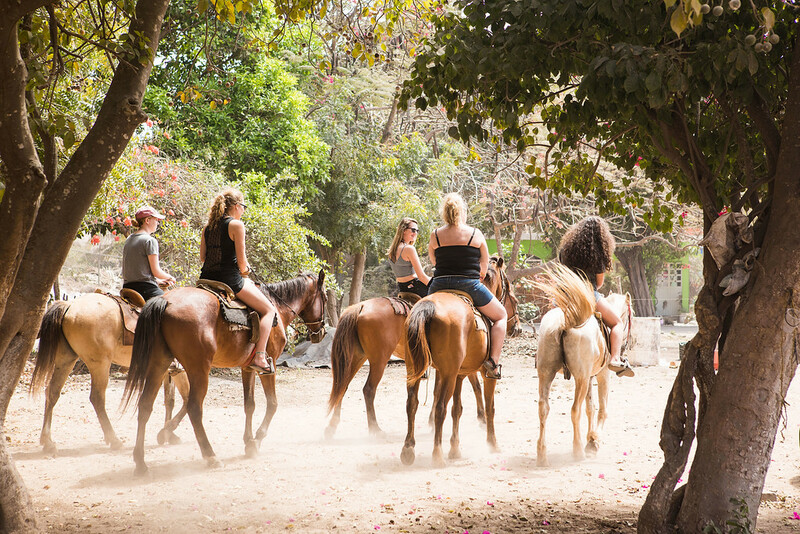 Then sit back, enjoy the ocean breezes and take in the fun!